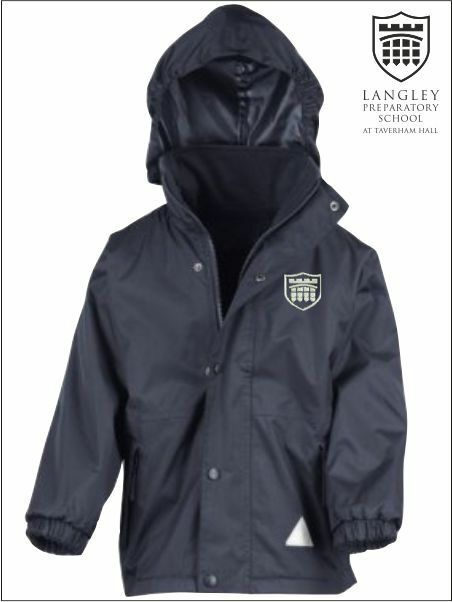 We offer a free to school delivery service to this school. 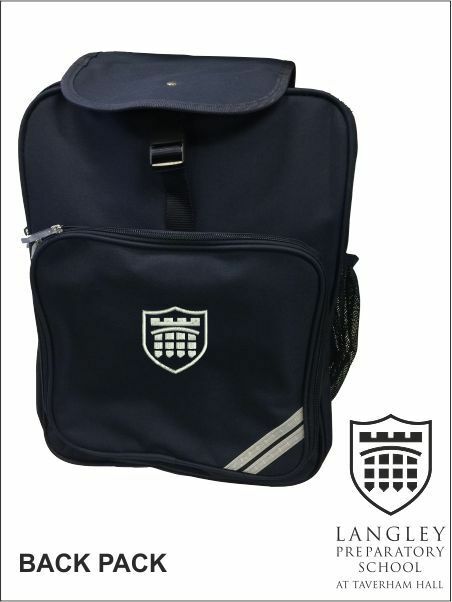 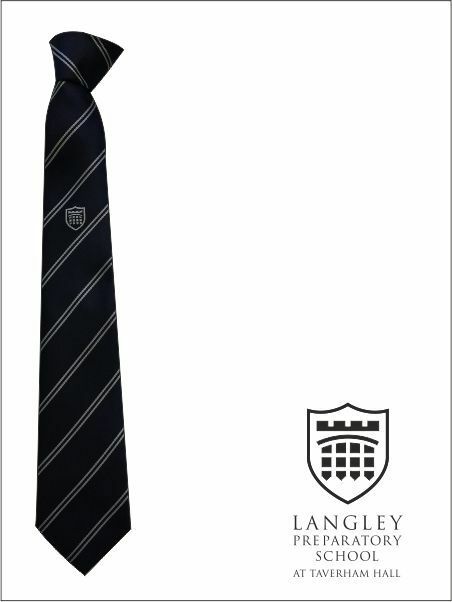 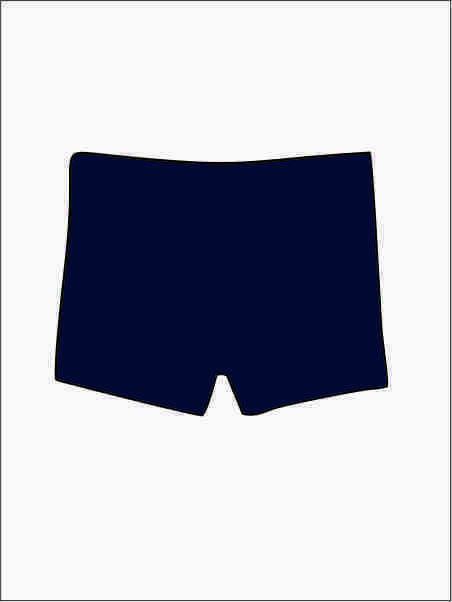 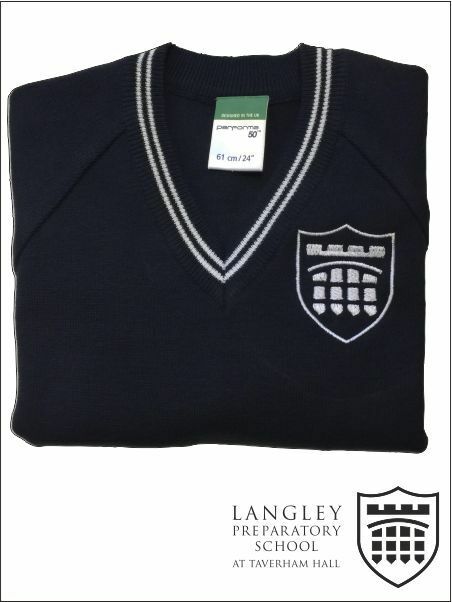 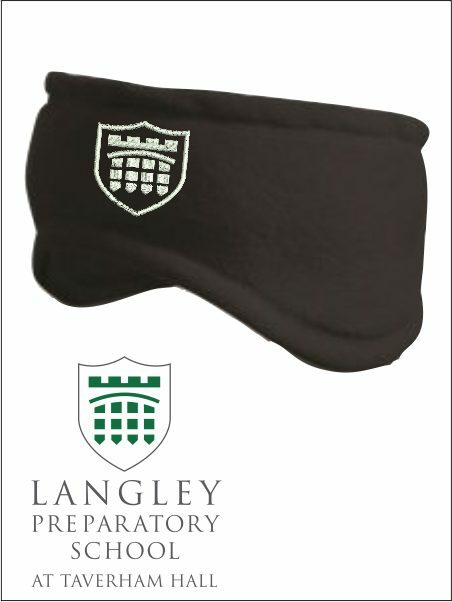 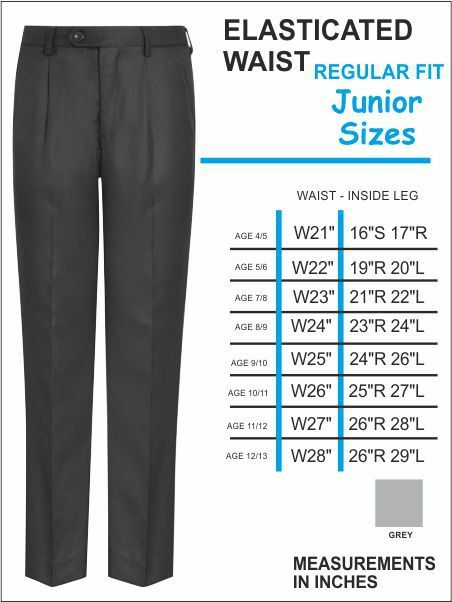 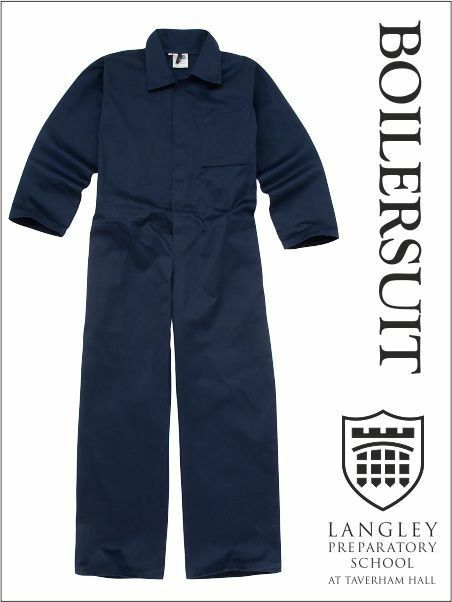 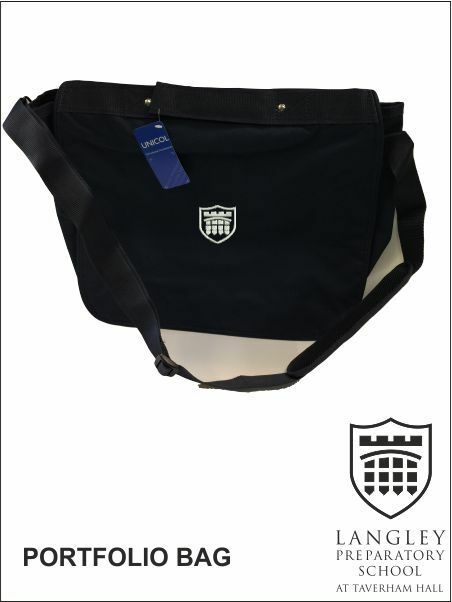 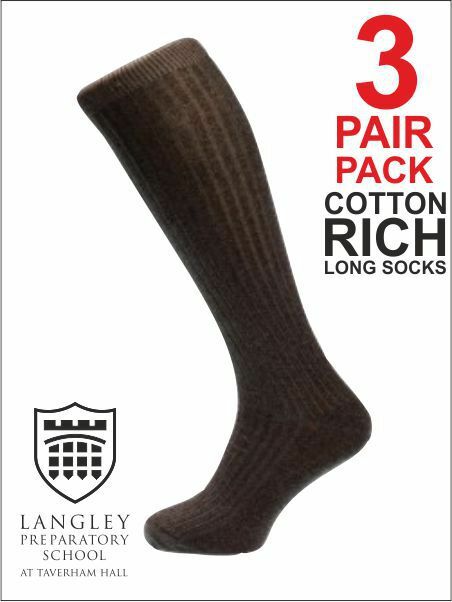 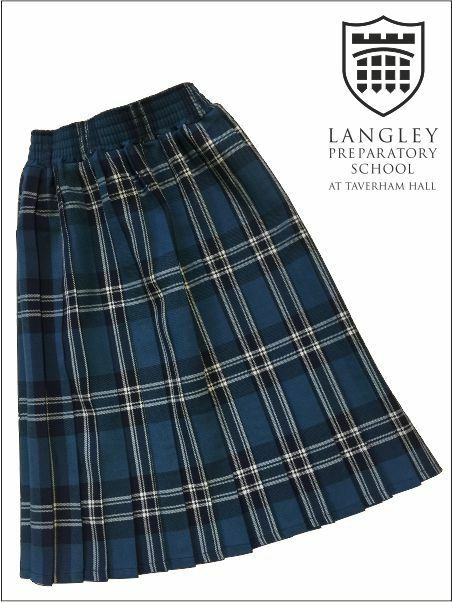 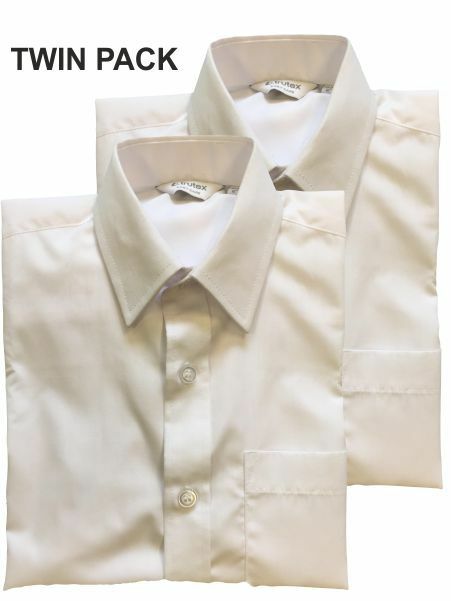 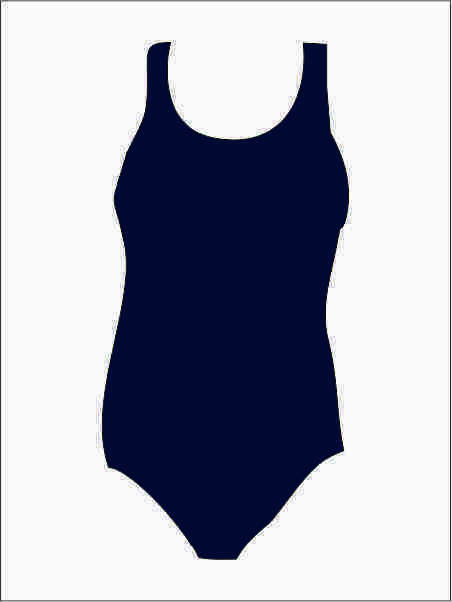 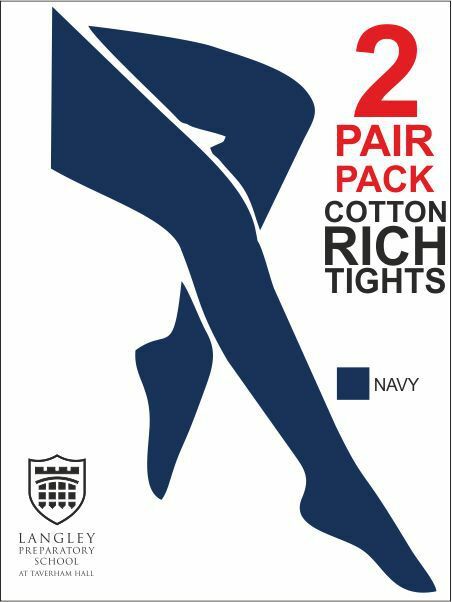 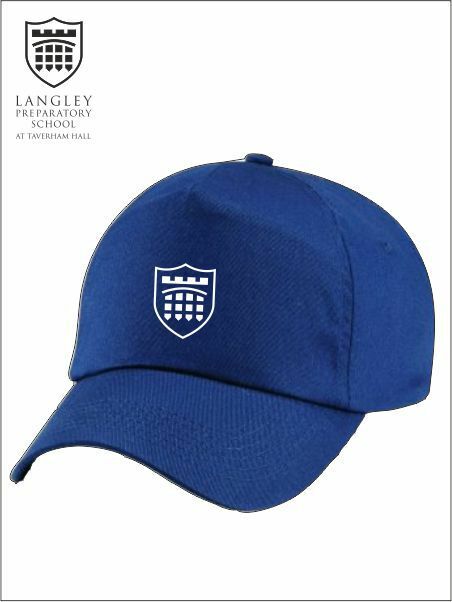 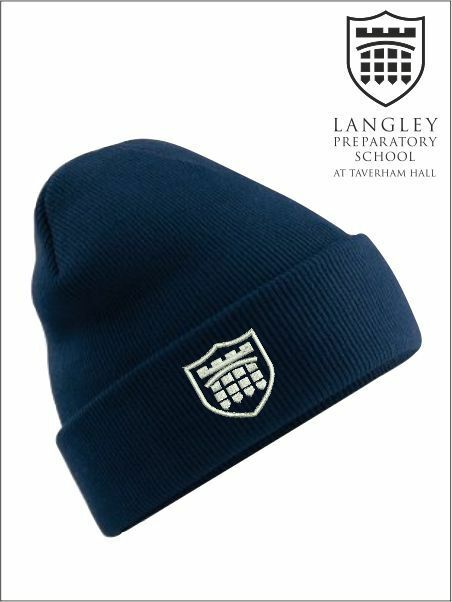 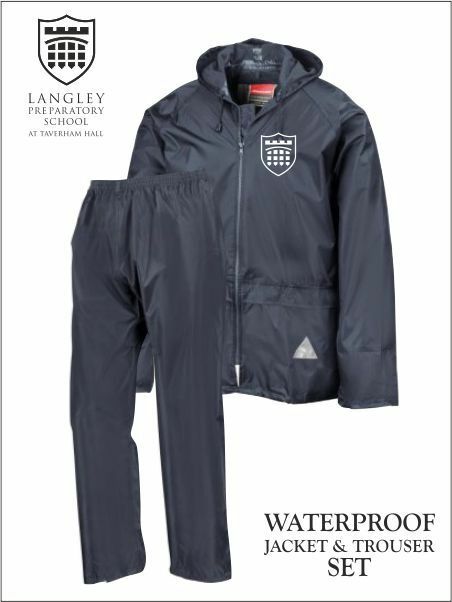 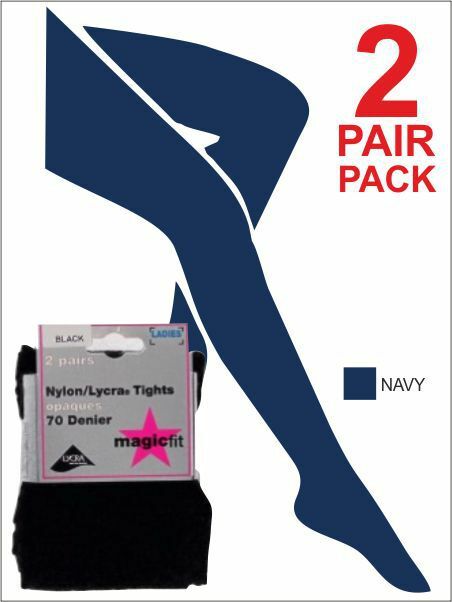 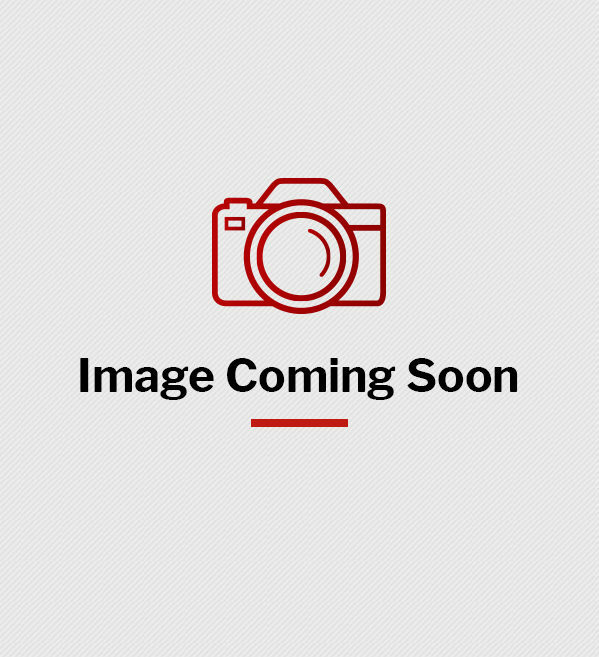 The code to enter at the checkout is langleyprep17 and is only applicable for uniform purchased for this school. 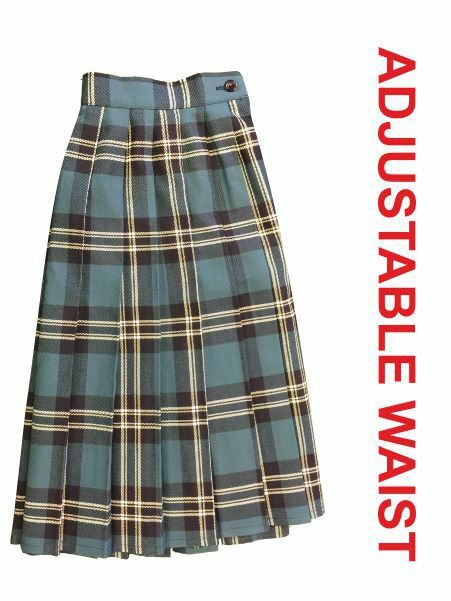 Please allow up to two weeks for delivery. 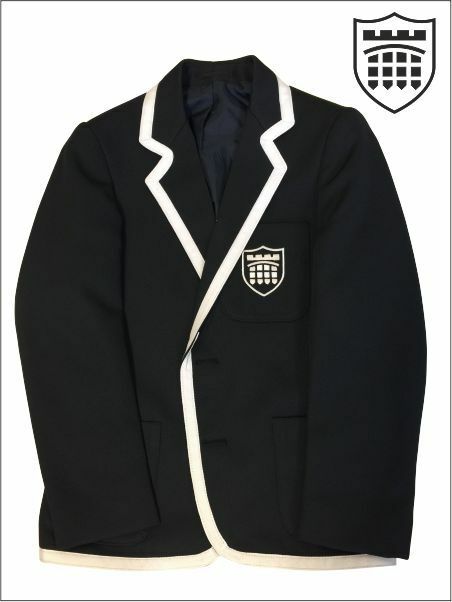 Any queries please call the store on 01362 692941.